I created Live Well with Sharon Martin to provide you with trusted resources for emotional health and well being. I’ve spent the last 20 years as a mental health therapist, but I discovered that I can touch the lives and inspire change in many more people through my self-help articles and books. 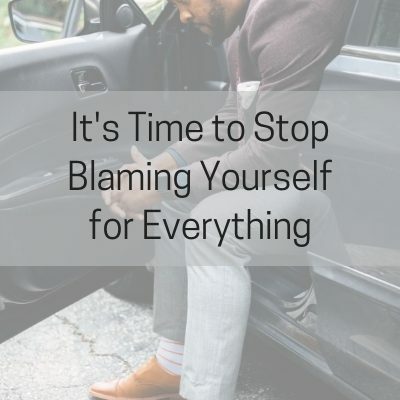 Mental health is my passion and I want to show you how to create positive habits, let go of perfectionism, and create a meaningful life that you love. Is perfectionism wreaking havoc in your life? 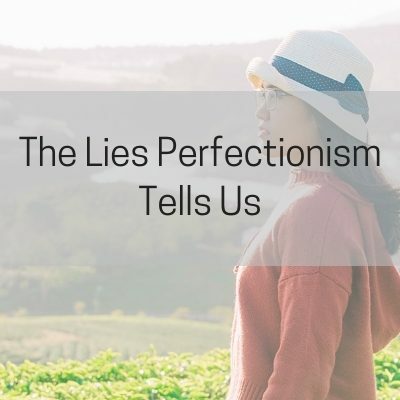 Perfectionism, or setting impossibly high standards, can show up in many different ways -- in your work, relationships, parenting, self-esteem, appearance, and much more. Take my new perfectionism quiz and find out if you're a perfectionist (and what you can do to put things back in balance). Sharon is available for speaking engagements and workshops on topics such as emotional wellness, stress management, healthy relationships and communication. Sharon also provides training for social workers, therapists, counselors, mental health and social service agencies on self-care and burnout prevention. Are you constantly overwhelmed and stressed? 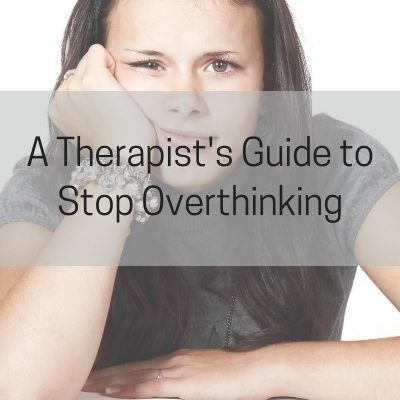 Are you paralyzed by overthinking and indecision? Are you stuck in self-sabotage and unhealthy habits? Sharon offers focused coaching to help you reach your goals, manage worry and overwhelm, start prioritizing yourself, and love your life again! 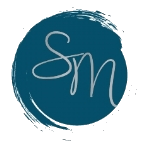 Sharon is a free-lance writer specializing in self-help, psychology, emotional and mental health content. She draws on her years of work as a psychotherapist to provide deep, meaningful strategies and tools. Do you have trouble saying "no"? Do you do things out of obligation and then feel resentful? Do your needs always come last? Are you so busy doing for everyone else that you don't make time for your own hobbies or self-care? Join our mailing list and get FREE access to 40+ worksheets, journal prompts, and expert tips!